It Is The Purest Form Of Salt In The World Today. The Healthiest Salt On Earth!! 500gm Packet of Fine Himalayan Salt Crystals. 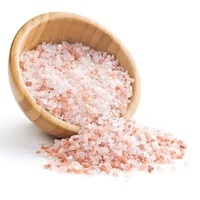 By adding edible fine Himalayan Salt to your diet you will enjoy its many benefits to your health. 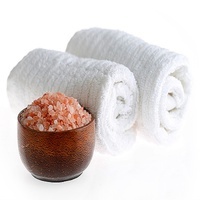 The salts contain 84 trace elements and minerals essential to your well- being. 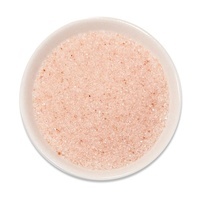 This salt is one of the purest salts available and is free of pollutants. Salt is essential to life, make the change now, to this healthy alternative and start enjoying the benefits of Himalayan Salt today! It has many uses in your everyday cooking. 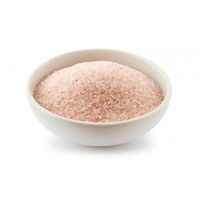 Pure Himalayan Salt is Versatile AND Tasty! Pure and organic, it tastes fantastic. This salt can be used in a variety of ways to supplement where minerals are lacking and detoxify both internally and externally. Great for cooking and you can taste the Difference. Brings out a new Flavor in your Food. Enjoy the Unique Flavor to any Meals. 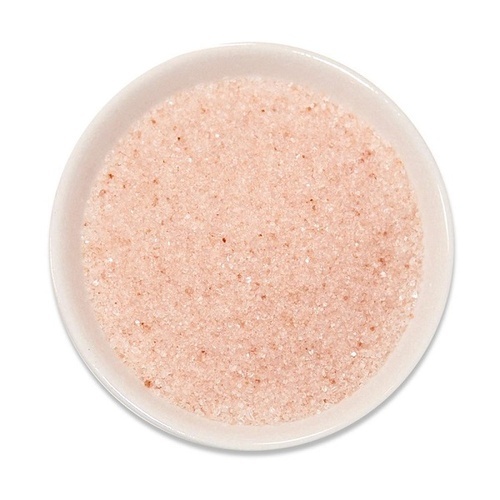 Sprinkle the Himalayan salt straight onto your favorite foods.